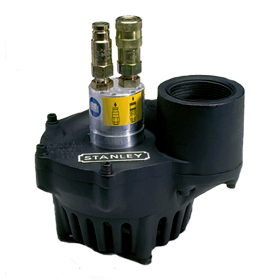 Stanley hydraulic pumps exemplify the pure power of hydraulic tools. 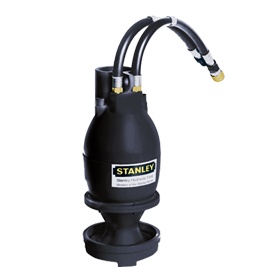 Our SM50 pump discharges an impressive 500 gallons per minute (1890 lpm) while it's small size allows it to fit in a box 11 inches deep by 10 inches square (26.7 cm x 25.4 cm). 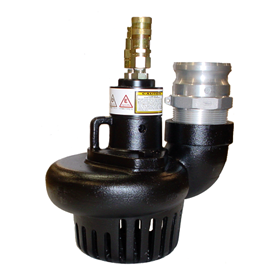 4-9 gpm (15-34 lpm) operating range. Stainless steel, steel, urethane, or cast iron impellers (model dependent). Able to run dry without damage.